My Ed is the free parent App that gives you a multitude of communication and information features to stay in touch with what is going on within the Academy. The App gives you direct access to your child’s attendance, timetable, absence records, achievements, behaviour and much, much more*. You will also see that we update and change the information in the App as the school year moves along. Most importantly, we are able to send you messages directly to the My Ed App relating to important information about your child’s education and to remind you of events that are taking place at school. You will receive a notification if we send you a message and there is no charge for the messages you send to us. 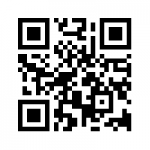 The My Ed App is available for both Apple iOS and Android devices and can be found on either the Apple App Store or on Google Play by searching for My Ed or scan the QR code to access the download page for our App. 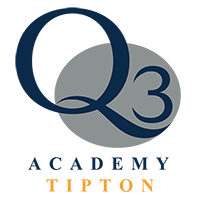 Once you have installed and opened My Ed, search for Q3 Academy Langley and follow the simple instructions to identify yourself (see instructions) to gain access to your child’s information. * NB: All attendance, absence, behaviour and achievement data updates overnight.